1 Corinthians 12:7,9: "But the manifestation of the Spirit is given to each one for the profit of all: the gift of faith by the same Spirit,"
Romans 12:3 says that everyone has been given a measure of faith. The Bible also teaches that we can grow our faith. It's something that can develop and increase in our lives as we spend time hearing and receiving His Word into our hearts. This is known as general faith - it's faith to believe for salvation, faith to believe God's Word, faith to develop our relationship and walk with God - it's all about having faith in God. But there is a special kind of faith that is not faith in God. 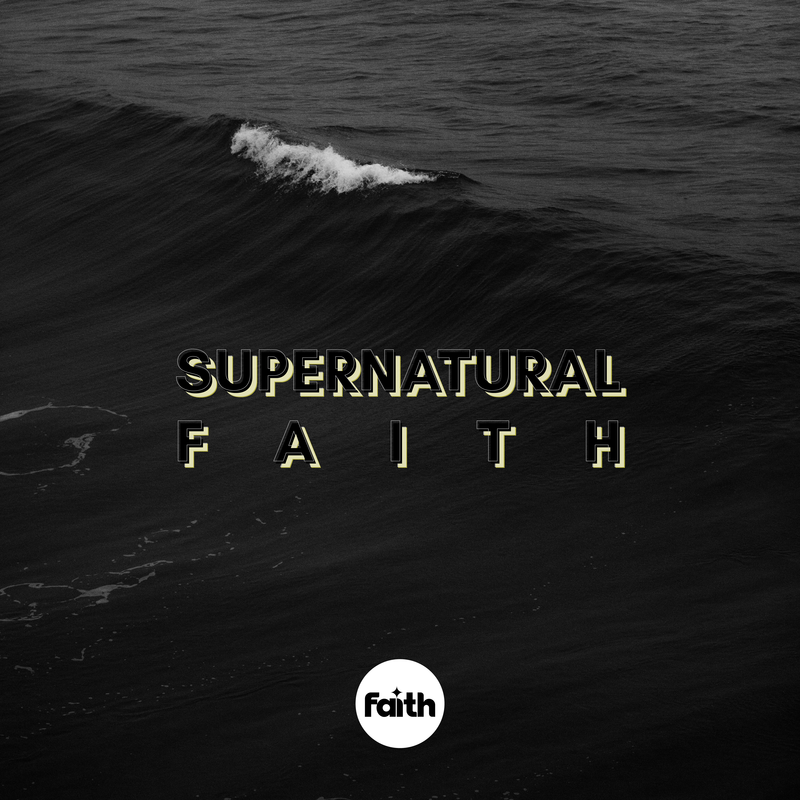 It's a supernatural, wonder-working, unearthly faith that gives us an unnatural confidence for supernatural occurrences or resource. It is the faith of God. This is one of the powerful gifts of the Spirit available to every child of God. Unlike general faith, it's not something we can grow or develop. It's God's own faith that He combines with ours to perform supernatural exploits that are beyond human reasoning or ability. It's designed to accomplish what is completely impossible for man. This is a faith that God, by His Holy Spirit, infuses into us suddenly and unmistakably, for a specific task. As you walk full of and controlled by the Holy Spirit, you can expect this gift to operate in your life as He leads you to do something that is impossible to accomplish in your own, natural strength. What a privilege to work in partnership with the Holy Spirit like this!